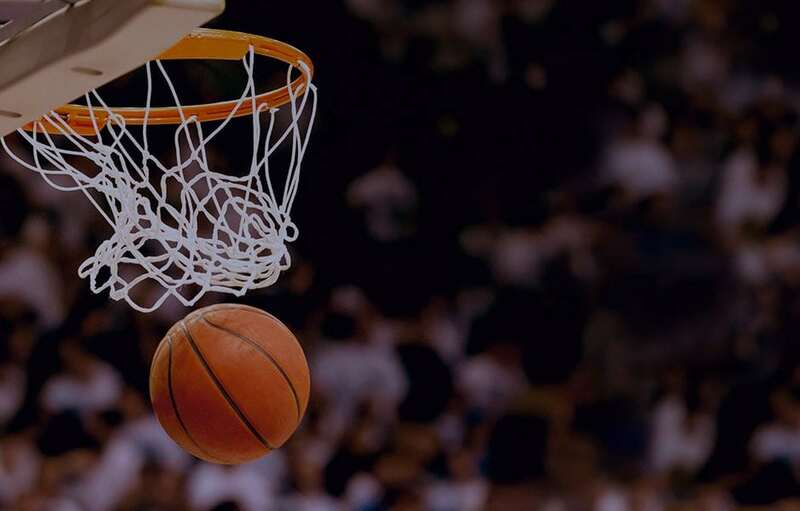 Palmerbet Sports Team’s Best of the Day preview kicks off the week with NBA tips for the Orlando Magic’s road trip to take on the Atlanta Hawks. Final Thoughts: The Orlando Magic and Atlanta Hawks are separated by just one spot on the Eastern Conference ladder. But the Magic have a six-game advantage over the Hawks and are looking to continue their push back towards the playoff positions. Back so soon! Join us tonight as we take on the @OrlandoMagic. The 24-32 Magic went on a miserable January run of just three wins in 14 games. But they have turned things around with four wins in their last five outings, culminating in a 103-83 thumping of the Giannis-less Bucks in Milwaukee. Big man Nikola Vucevic – who ironically was picked by Team Giannis in the All-Star Draft – had 15 points, 17 rebounds and five assists, continuing his career-best campaign. The 18-37 Hawks are a more competitive outfit than earlier in the season, when they won just six of their first 29 games. They notched back-to-back wins for the first time since December earlier this month, downing the Suns and Wizards on the road. But they lost to the Raptors and Hornets at home last week. Rookie Trae Young has been a find for Atlanta, averaging 16.9 points and 7.5 assists . Six of the teams’ last seven encounters were all won by the home team. But the Magic romped to a 122-103 victory in Atlanta last month. Vucevic (29 pts, 14 reb) and Evan Fournier (29 pts, 7 ast) led the way for Orlando. Dewayne Dedmon (24 pts, 9 reb) was the Hawks’ standout. The Magic are a poor 9-17 on the road, but the Hawks are just 8-15 at home. Orlando are on a back-to-back – which explains why they are narrow favourites despite being the superior team in better form – but they should be able to get the job done against a bottom-four defensive team in the Hawks.